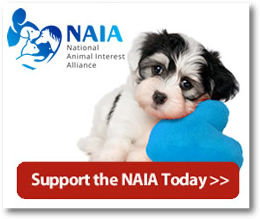 The support from kennel clubs helps NAIA portray issues accurately, correcting the anti-breeder, anti-science propaganda that undermines the future of our breeds, hobbies, scientific progress, and the human–animal bond itself. UPDATE December 18, 2018: We have received the support of several generous long-time supporters, as well as new dog clubs since the start of December. 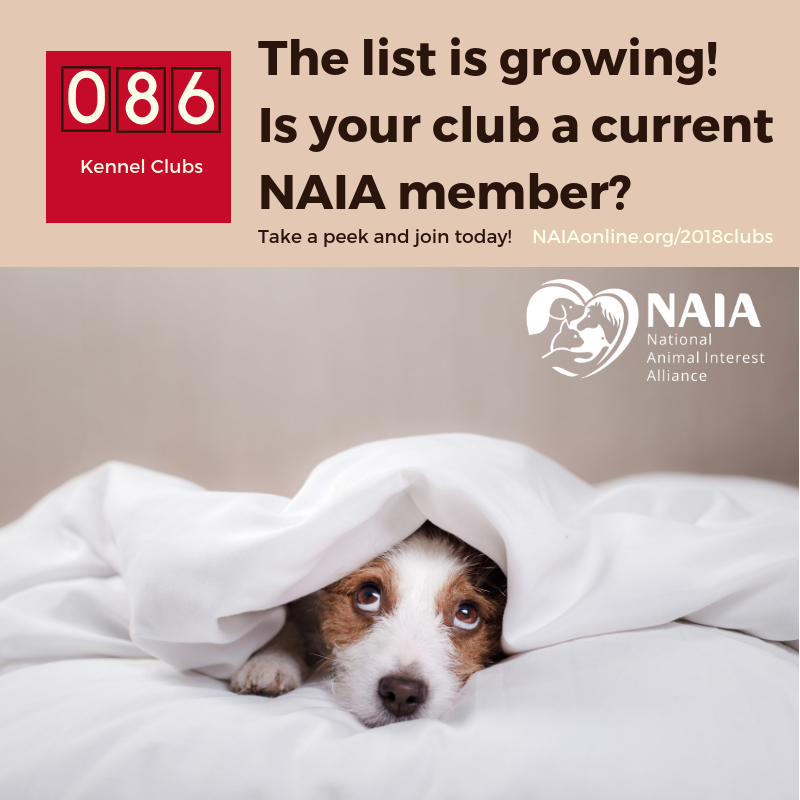 If your club is not on the list, please give this holiday season to the animal welfare organization that represents your interests: NAIA. 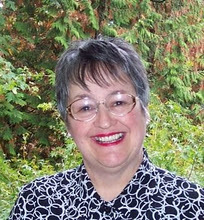 Whidbey Island Kennel Club, Inc. The Golden Retriever Club of America, Inc.
Border Terrier Club of America, Inc. The Bulldog Club of America, Inc.
Delaware Water Gap Kennel Club, Inc.
Fort Bend Kennel Club, Inc.
Standard Schnauzer Club of America, Inc.
Kennel Club of Palm Springs, Inc.
Virginia Federation of Dog Clubs & Breeders, Inc.
Central Indiana Shetland Sheepdog Club, Inc.
Papillon Association of Puget Sound, Inc.
Brandon Florida Kennel Club, Inc.
Sho-Me State APBT Club, Inc.
Garden State All Terrier Club, Inc.
Mid-Florida Shetland Sheepdog Club, Inc.
Idaho Capital City Kennel Club, Inc.